Fabulous value in well maintained community in the heart of Sandy Springs. Short distance to City Walk restaurants, movies, shopping & more! 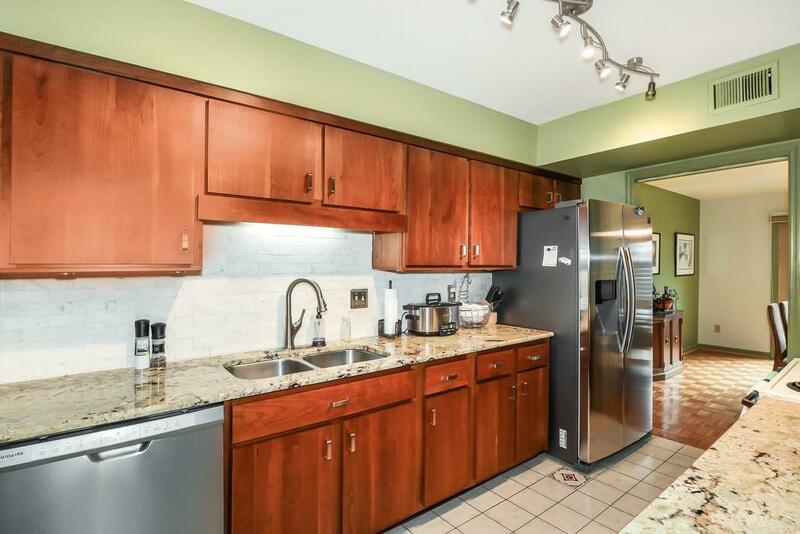 Updated kitchen w/granite counters, ss appliances & tile backsplash. 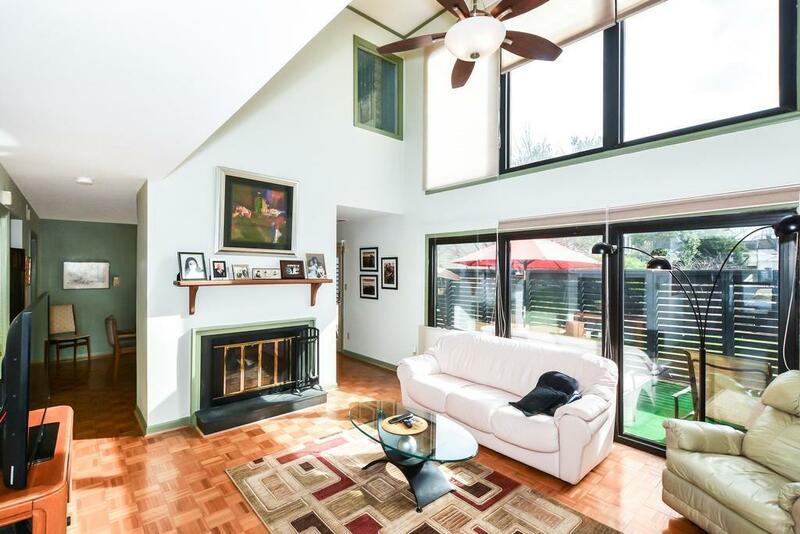 Light filled great room with plenty of windows has wood burning fireplace & 2-story ceiling. Private lg patio near pool for entertaining! Separate office/flex space on main level. 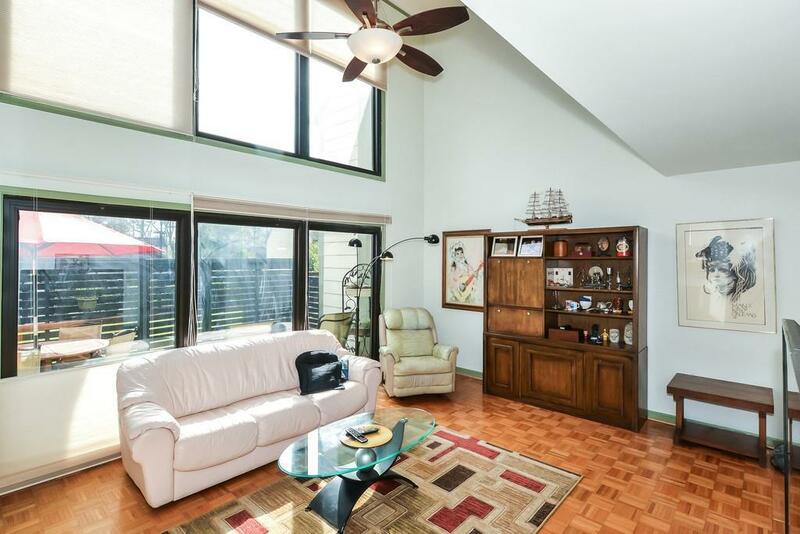 Spacious master suite w/walk-in closet along with 2 bedrooms & 2nd full bath all upstairs. 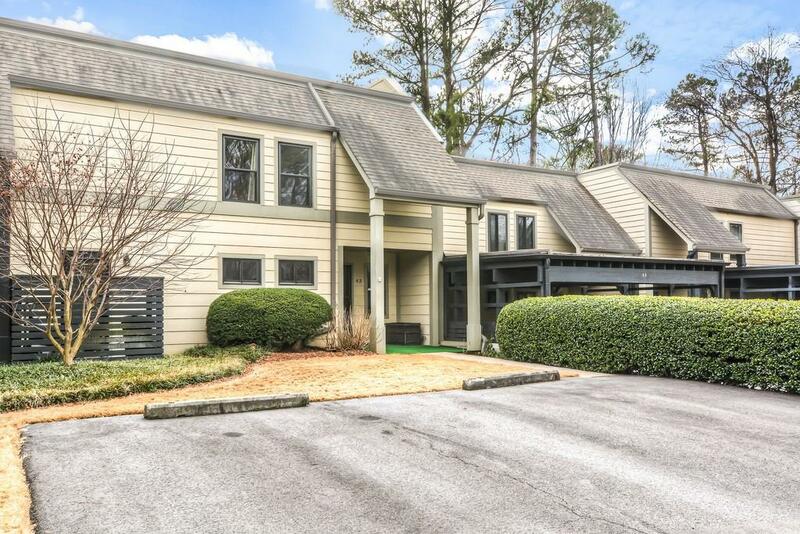 Close, easy access to Atlanta with Sandy Springs lower taxes and services!